This paper studies the impact of female property rights on male and female suicide rates in India. Using state level variation in legal changes to women's property rights, we show that better property rights for women are associated with a decrease in the difference between female and male suicide rates, but an increase in both male and female suicides. We conjecture that increasing female property rights increased conflict within household and this increased conflict resulted in more suicides among both men and women in India. Using individual level data on domestic violence we find evidence that increased property rights for women did increase the incidence of wife beating in India. We develop a model of intra-household bargaining with asymmetric information and costly conflict to explain these findings. 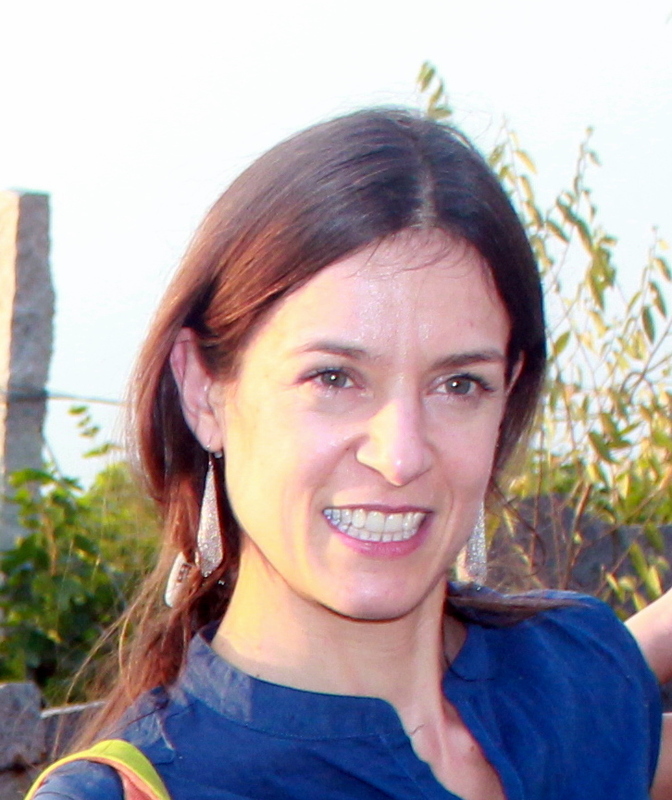 Garance Genicot is an associate professor at Georgetown University. Prior to joining Georgetown University in 2003, she was an assistant professor of Economics at the University of California at Irvine (1999-2003). She received her B.A. in Economics from the University of Liege, Belgium in 1995 and her Ph.D. in Economics from Cornell University in 1999. She specializes in development economics. Her specific areas of research include risk sharing, informal credit markets, social networks and inequality.